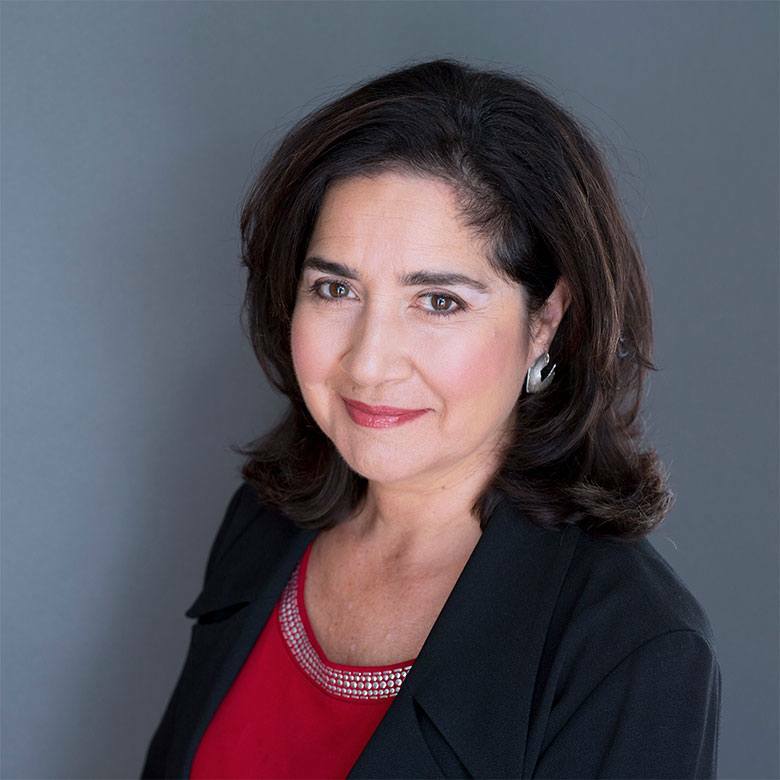 Jane Minasian is a founding partner of Minasian Becker LLC and represents national companies, health plans, hospitals and other diverse businesses with their commercial real estate and vendor contracting needs. Throughout her career Jane has assisted owners, developers, lenders, borrowers, contractors, landlords, tenants and investors in sophisticated real estate projects and has negotiated complex information technology and services agreements on her clients’ behalf. Her practice focuses on commercial real estate leasing, acquisition, sales and finance, as well as business transactions and contracts. Jane graduated from the University of Pennsylvania in 1981 with a degree in International Relations, and received her JD from Georgetown University Law Center in 1985. She practiced in the real estate department of the Boston firm of Nutter, McClennen & Fish and was in house counsel to Melrose Associates, a real estate and entertainment company, before opening her own private practice in 1994. Jane has supported the legal departments of numerous public companies, national retail chains, hospitals and health plans with a wide variety of their commercial contracting needs, with a particular focus on information technology and commercial real estate transactions. Jane is on the board of Central Square Theater in Cambridge, MA and the Music Committee of the First Church in Belmont, Unitarian Universalist. In her free time she enjoys travel, art, theater and cooking.